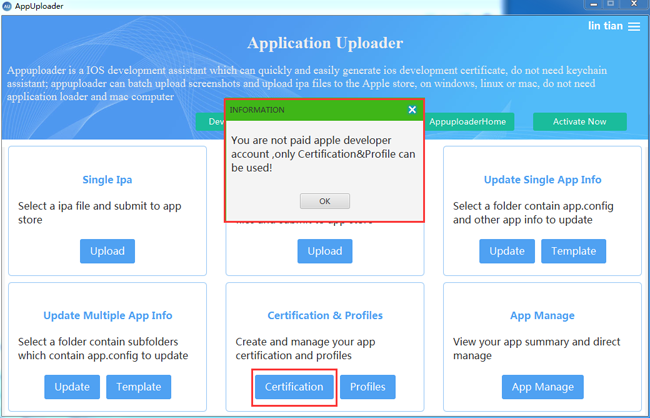 Share a new technology for everyone, do not have Apple developer id, just need a common apple id, you can create ios certificate to build ipa installed to the phone test. 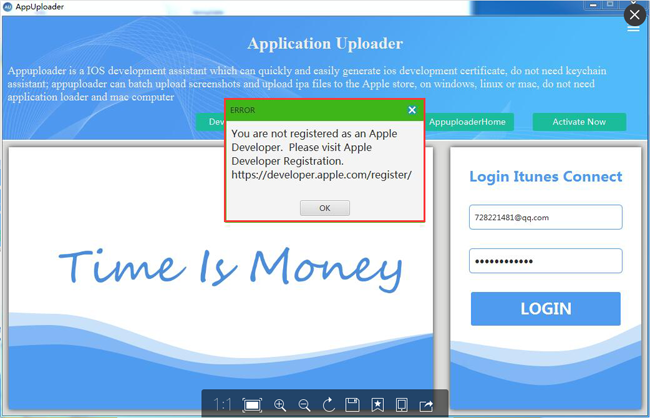 Of course, if you need to upload App Store or need a paid Apple developer id. 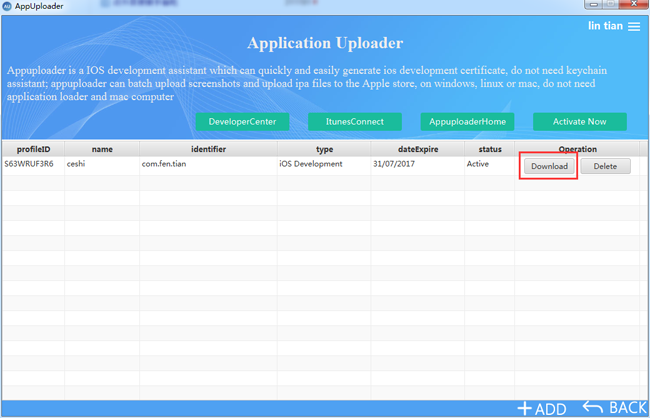 If this prompt indicates that you have not agreed to the agreement at the Apple Developer Center, see the second step in the first big step. Password behind the package ipa to use, to remember, 123 and the like on the line. 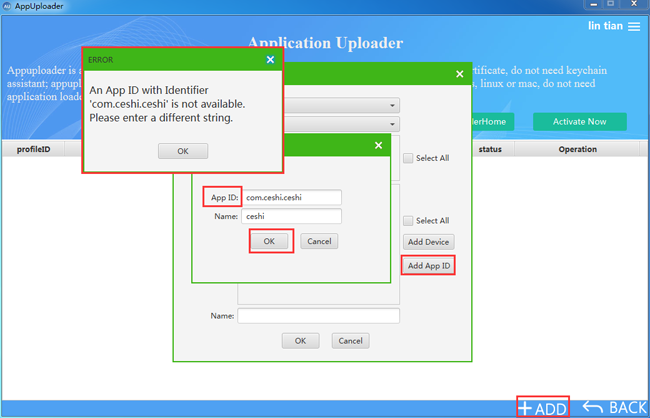 2, click the lower right corner + ADD, first select Add appid application identifier, enter the appid, the format is com.com.com this way, there are two points in the middle. 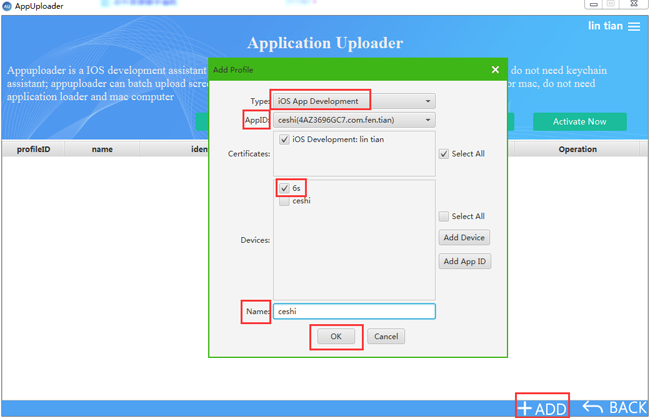 I began to enter the com.ceshi.ceshi wrong suggested that the format is correct, but there is an error, try to modify the next error is not on the line. 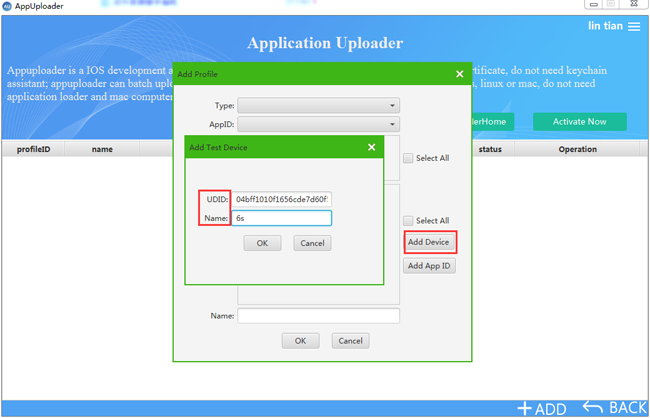 3, the next step to add the phone used to test, and first get UUID. 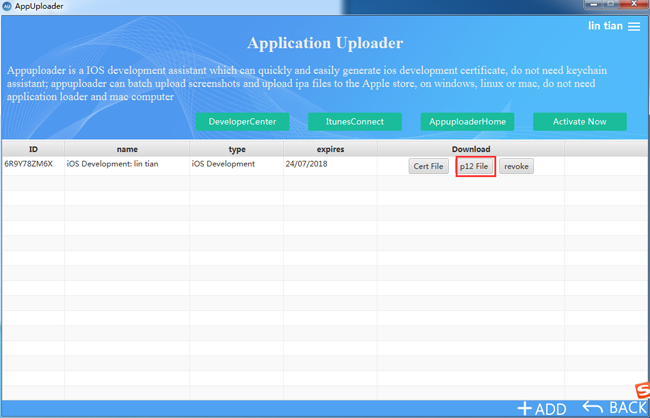 Get to UUID, click Add Device, copy it, enter the device name, click ok.
4, add a good device, fork off, click on the lower right corner of the + ADD, select the first ios App development. 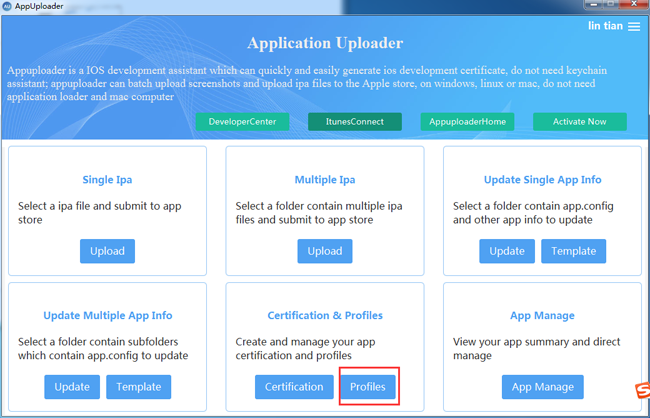 Select the newly created appid such as com.fen.tian, check the first step to create the ios certificate p12 , select the equipment to be tested, multiple choice. 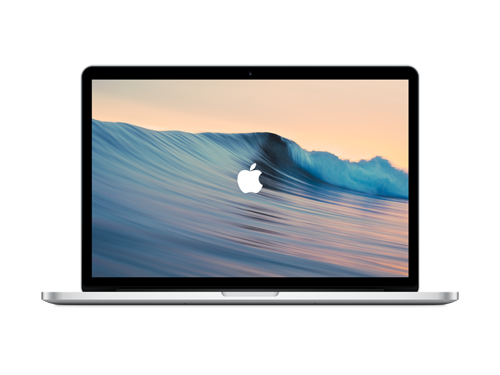 Enter the name and click ok to create it. 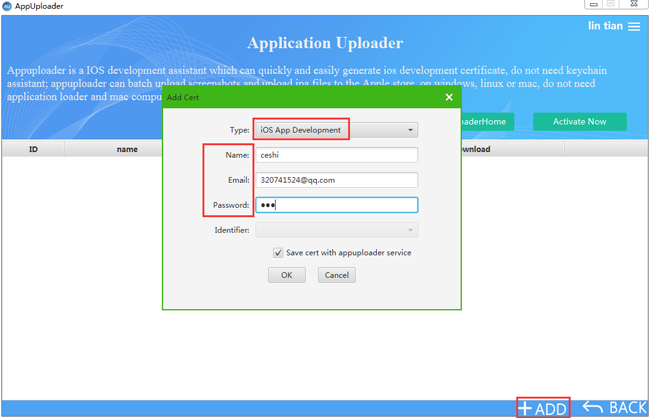 5, click Download to download save .mobileprovision, description file.